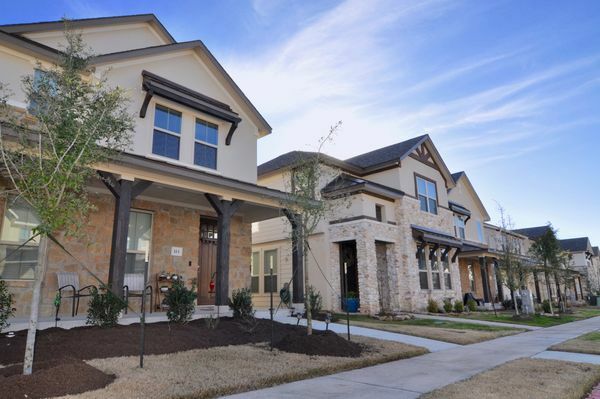 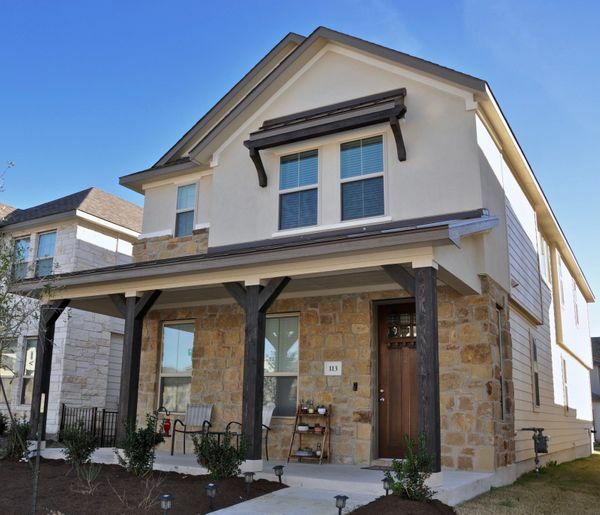 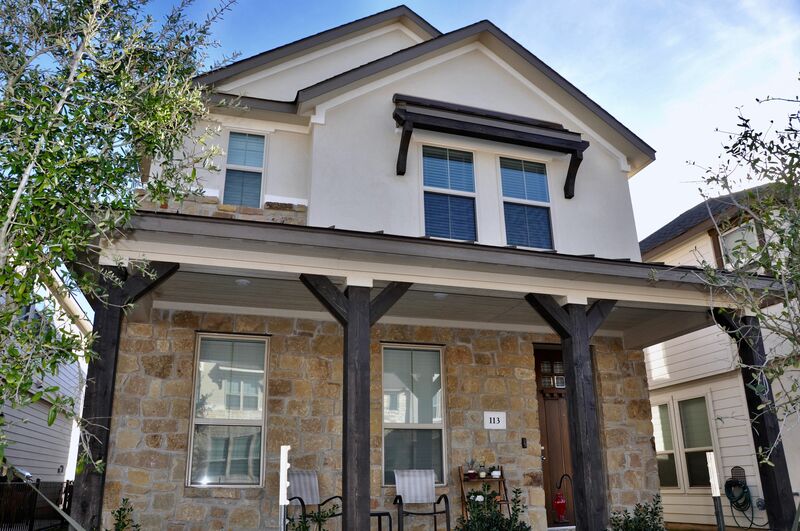 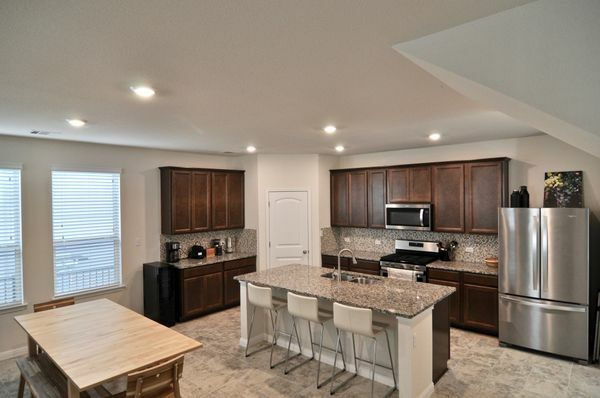 113 Buckthorn is an energy-efficient, two-story Texas Heritage Village home within the award-winning Dripping Springs ISD. 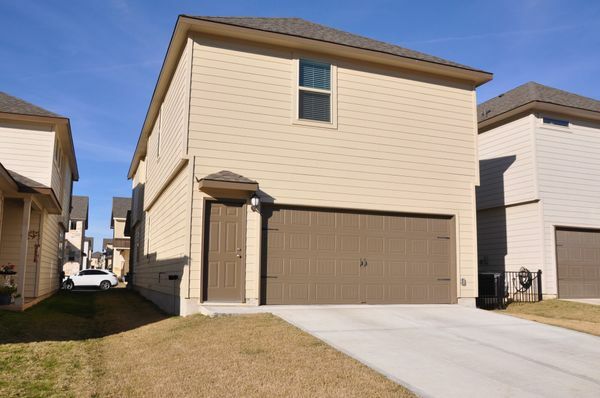 Quiet neighborhood and easy access to walking trails, playground & pool in adjacent Founders Memorial Park. 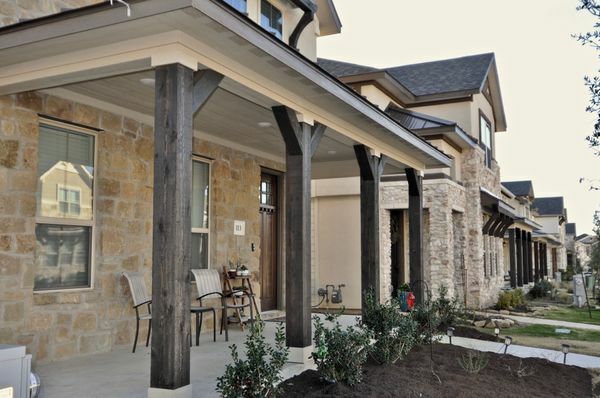 Hill country living at the gateway to renowned Central Texas Wineries. 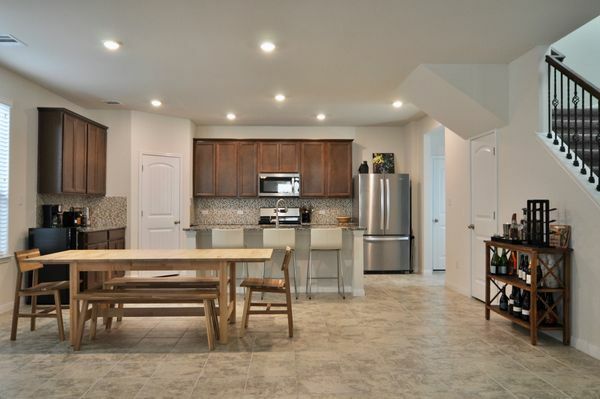 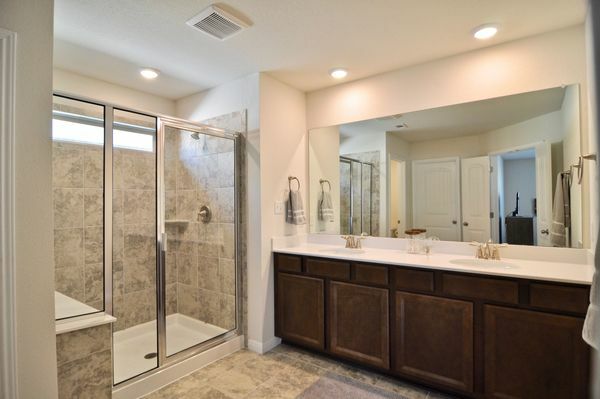 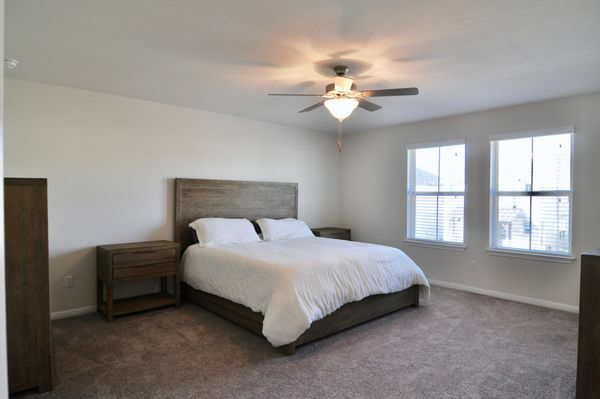 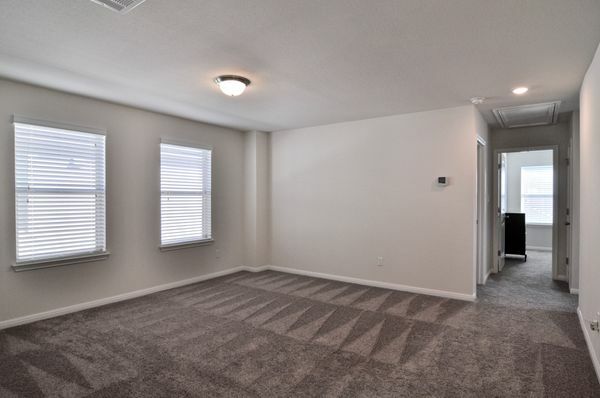 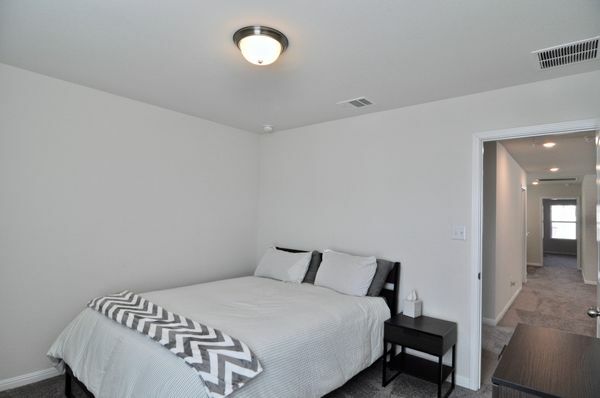 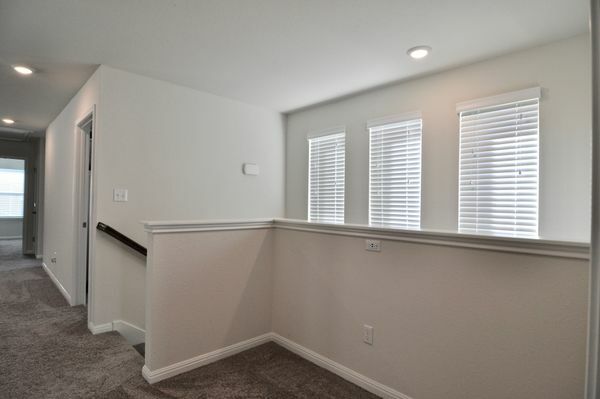 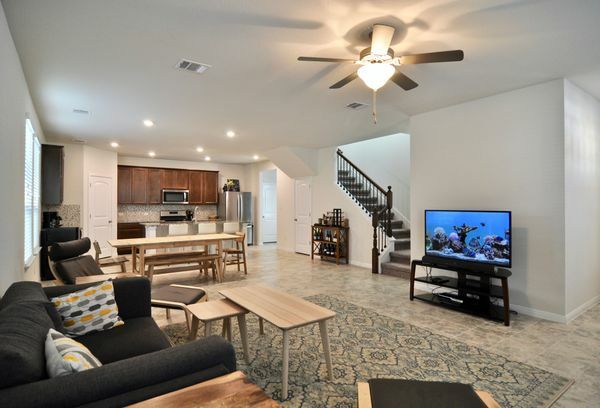 Approximately 27 miles to Downtown Austin and Austin Bergstrom Airport.